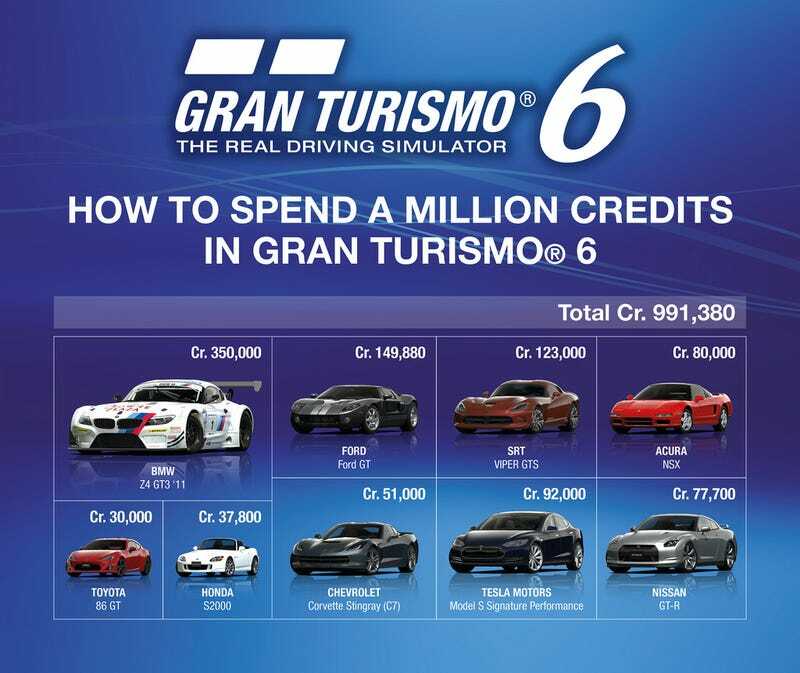 So last night I was scrolling through Kotaku and found this little article, talking about microtransactions in Gran Turismo 6. My gut reaction to things like this is usually what a waste. Or I'm glad that you don't have to spend real money, but can earn it through in-game currency. But what about the people that do spend $140 dollars to buy that car? Are they going to have an advantage if they buy it before everyone else earns it? Does putting extra money into the game give special treatment to those with spare cash? Does this always happen and I just don't pay attention because I'm not really a multiplayer kinda gal? So what do you all think about microtransactions?